I'm thrilled to have Vicky Newham on the blog today telling us more about East London that features predominantly in her book Turn a Blind Eye. Some facts might surprise and shock you. The East London of Turn a Blind Eye – did you know …? 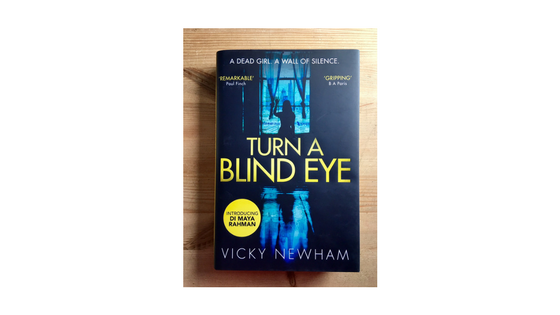 Turn a Blind Eye is the first in a new police procedural series, set in East London. People often ask me why I chose this as my setting. The truth is that it chose me. 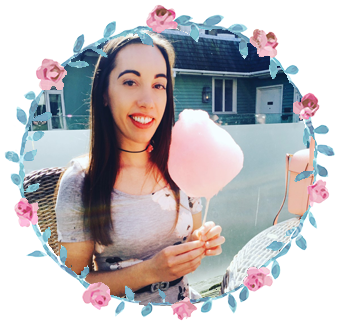 The four years I spent living and working in the area had a deep and lasting effect on me, and provided the inspiration for the characters and plot in the book. 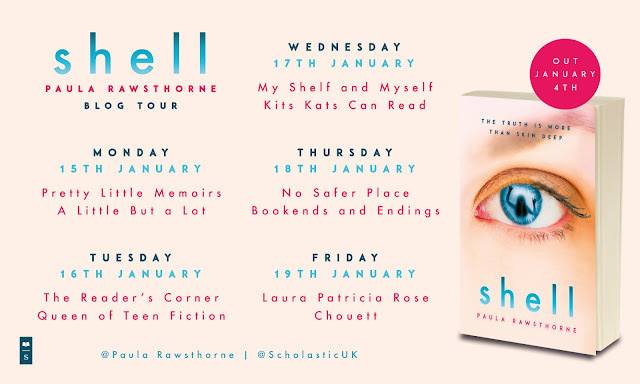 The DI Maya Rahman series is set in the Tower Hamlets part of East London, and as the plots stem from its socio-economics, I’m going to share a few key facts. 1. Tower Hamlets is the third most deprived local authority in the UK yet it contains pockets of immense wealth and gentrification. 2. It sits north of the River Thames, east of the City of London, south of Hackney and west of the River Lea and Newham borough. It includes much of the old docklands. 3. The borough takes its name from the Tower of London and surrounding hamlets. Because of its location, it’s always been associated with migration, and cultural and religious diversity. Today, the area is one of the most ethnically diverse in the UK. 4. Tower Hamlets has the highest rate of child poverty in London. Approximately 46% of children live in poverty. The percentage of children entitled to free school meals is the highest in England and Wales. 5. Many global businesses (notably, banks, lawyers and accountants) have their headquarters at Canary Wharf, an ambitious and sprawling development project on the site of the old West India Docks. Many of the UK’s tallest buildings are here. 6. The borough has London’s highest rates of long-term illness, premature death and infant mortality, and the second highest rates of unemployment in the capital. 7. Over-crowding and housing have been issues for the area since the 19th century. This was exacerbated when the slums were demolished after World War II. With population increases, over-crowding is still one of the area’s biggest challenges. However, the council has built more social housing than any London borough except Greenwich. 8. Transport includes: the waterways (canals, docks and the river); extremely busy roads (the A11 and the A13) and two tunnels (Rotherhithe and Blackwall); rail (mainline and underground, the Docklands Light Railway and Crossrail, which is due to open this year). 9. There are lots of places of interest: Brick Lane; Tower of London; Ragged School Museum at Mile End; Spitalfields market; Stepney City Farm and Mudchute Farm; Poplar Baths; Tower Bridge; Whitechapel Gallery; Canary Wharf’s skyscrapers. 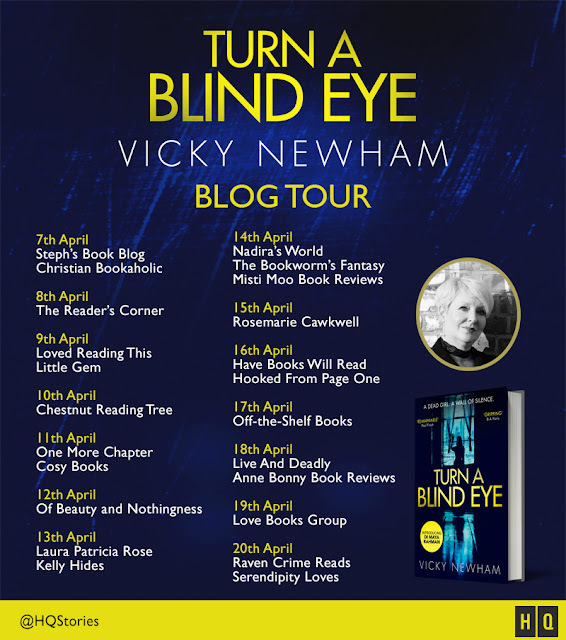 This post is part of the Turn and Blind Eye Blog tour. Follow along below.